Please join us at our annual Little Holiday Gift Away on Saturday, December 2, 2017 from 1pm - 4pm. The Gift Away will be held at 803 S. Orlando Ave, Suite A, Winter Park, FL. Parents and Bigs will be able to pick a present and wrap it for each Little! There will be food, games, crafts, and a visit from Santa Claus! 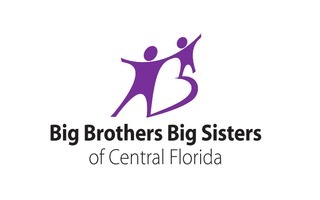 This event is exclusively for youth that are involved in Big Brothers Big Sisters of Central Florida. Please RSVP by Sunday, November 26, 2017.